Sometimes, your sales plan gets turned upside down and you have no choice but to take drastic measures to satisfy your customers. If you’re Best Buy, sometimes is now. 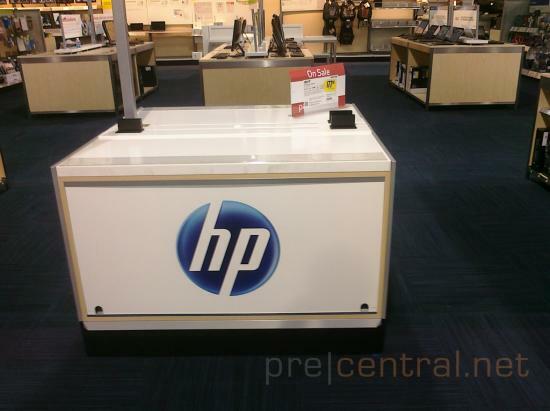 The largest electronics retailer in the United States is swallowing a bitter pill with the HP TouchPad; instead of offering it for drastically reduced pricing like some other retailers, Best Buy has extended their 14-day return policy to 60 days for the TouchPad and accessories – more than long enough to make up for HP’s lack of commitment. Best Buy will not be offering the TouchPad for sale in any way, shape, or form, so price matching is no longer an option. But they’ll give you all of your money back (all 25,000 of you) and help you find the next tablet of your dreams. Source: Best Buy; Thanks to OldSkoolVWLover and Vortec57 for the tips!